Concheita is currently the project leader for the monthly Broward Outreach Center feeding project. Thank you for sharing your story, Concheita, and thank you for all that you do. 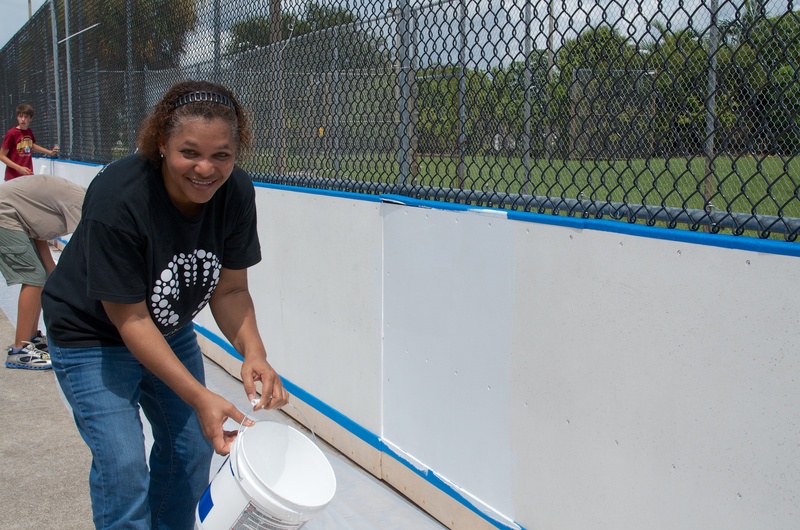 Leisa does so much for the HandsOn Broward community—you might even spot her at one of your own projects. We really appreciate her generosity and hard work. 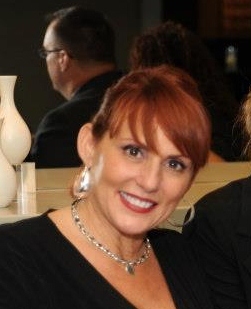 Thank you for all that you do, Leisa!